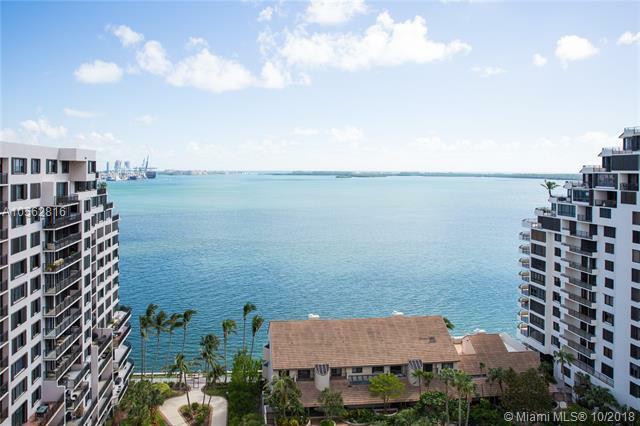 Remodeled apartment in prestigious Brickell Key II featuring unparalleled luxury. 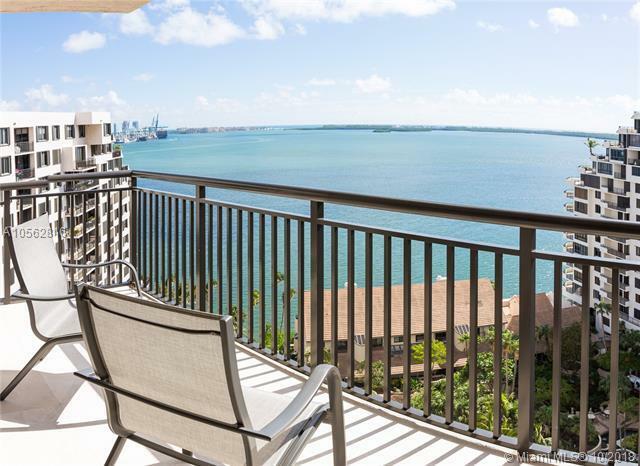 This 2 bed/2 bath unit boasts marble floors throughout and floor-to-ceiling sliding doors that open up to balcony with panoramic, 24/7 Ocean and Miamis skyline view. 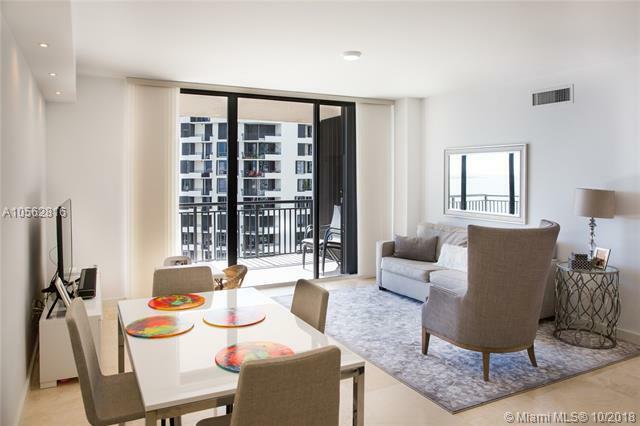 This modern, open-floor-plan condo includes a spacious master bedroom, accent wall and top-of-the-line appliances. Brickell Key II offers amenities such as cafe and convenience store in lobby, state-of-the-art fitness center and a pool with ocean views. 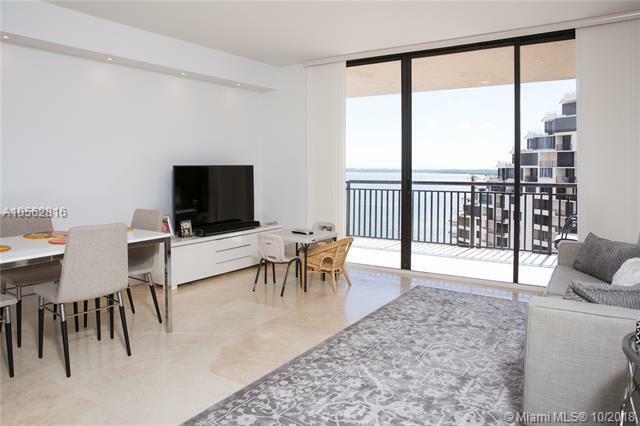 Set in the citys most desired area, this apartment is walking distance to restaurants, shops and Brickell City Center yet offering a private and exclusive lifestyle. This is a MUST-SEE!